Yesterday I wrote about where 15 million iPhone 5’s have been ordered for September. 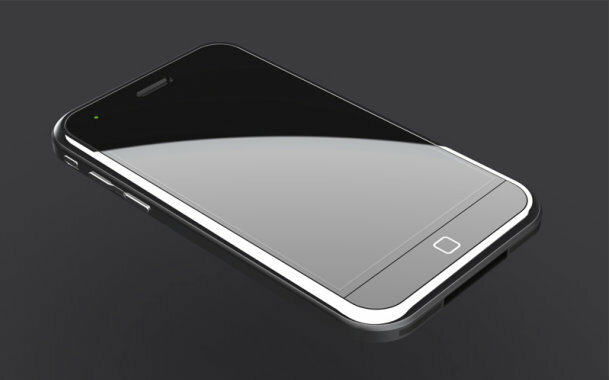 Well today, we may have more insight into the upcoming iPhone 5 – or it may even be called the iPhone 4s. The next generation iPhone is expected to be a much lighter, and much thinner version compared the iPhone 4 and iPhone 3 series. Along with this news, it is expected that the iPhone 5 could be hitting the shelves by the 3rd quarter of 2011. Some suppliers of components to Apple say the new version of the iPhone is expected to be thinner and lighter than the iPhone 4 and sport an eight-megapixel camera. One person said the new iPhone will operate on Qualcomm Inc.’s wireless baseband chips.